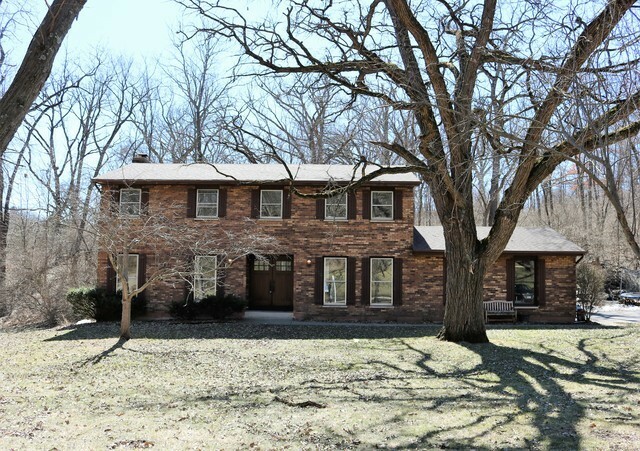 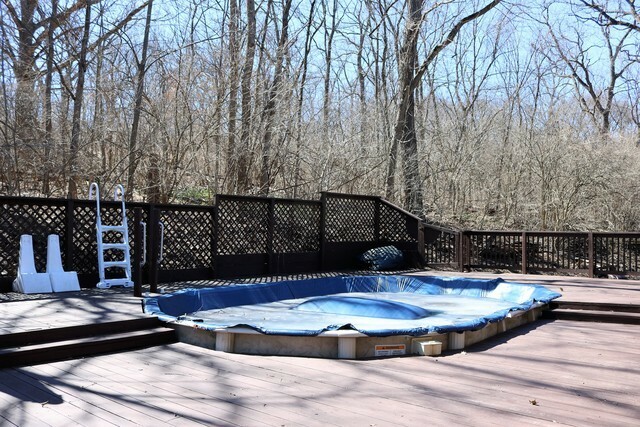 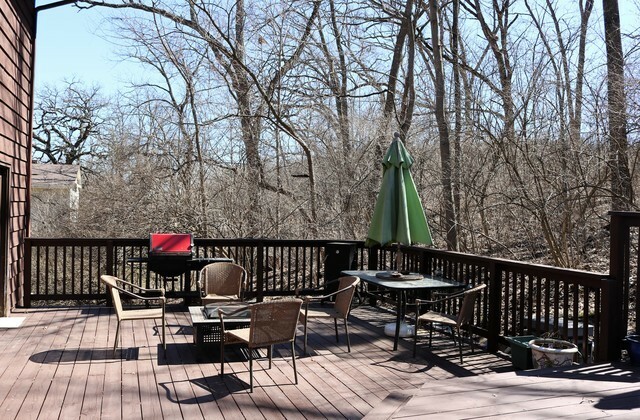 Great opportunity to own this spacious home on a large private wooded lot. 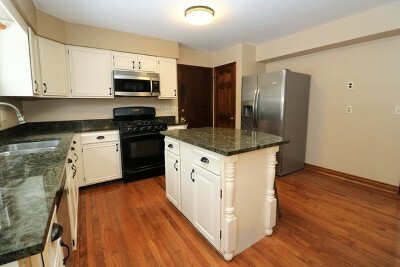 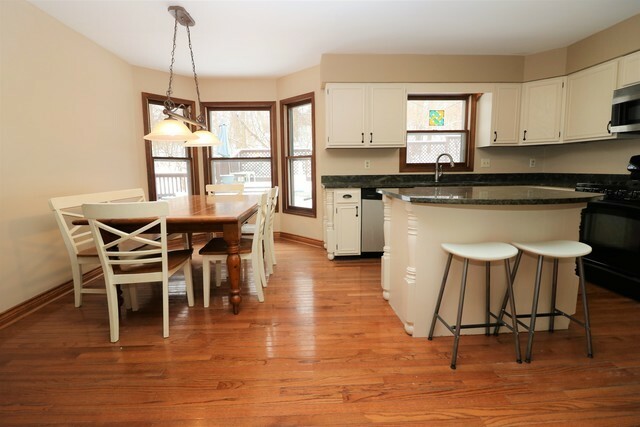 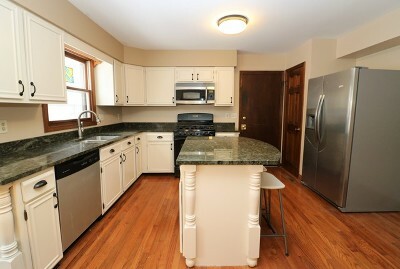 This recently updated island kitchen is eat-in w/bay window, granite counters & New refrigerator. Fabulous family room w/exposed beam ceiling, awesome brick wood-burning fireplace & gorgeous views out of your triple French doors which open to your deck and built-in swimming pool. 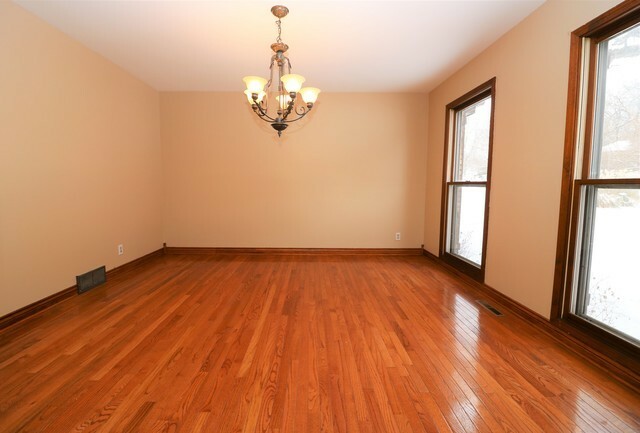 Spacious formal living & dining rooms. 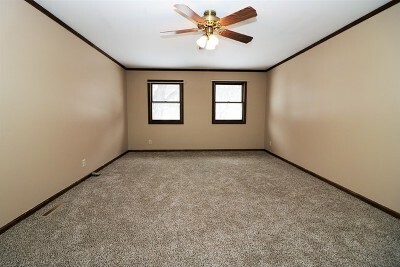 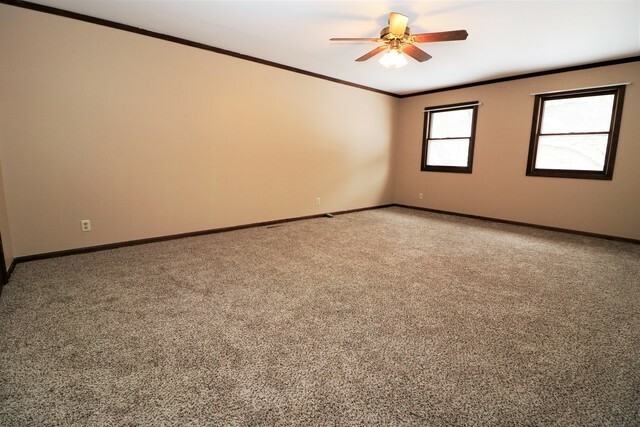 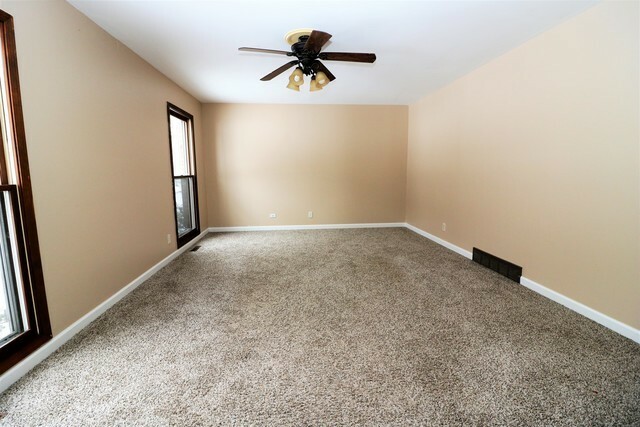 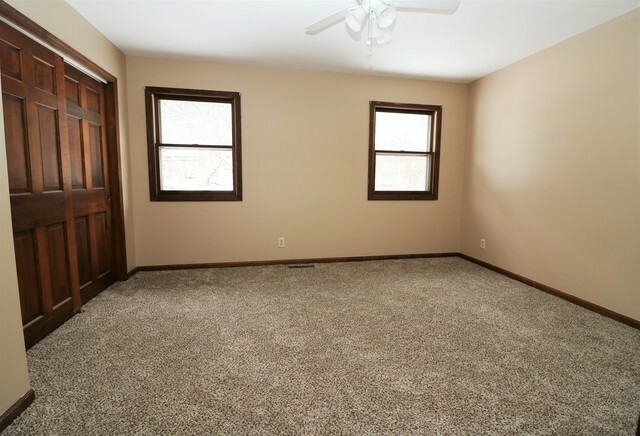 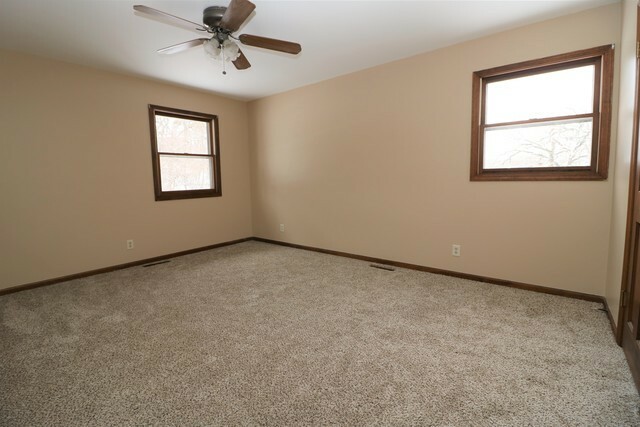 Upstairs, you&apos;ll find 4 generously sized bedrooms all w/ceiling fans, 3 of which all have walk-in closets. 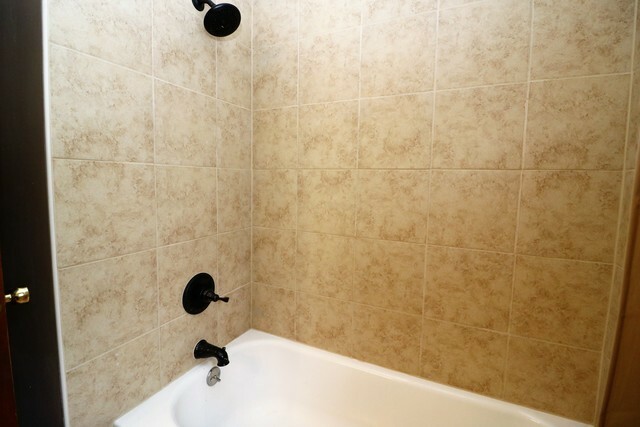 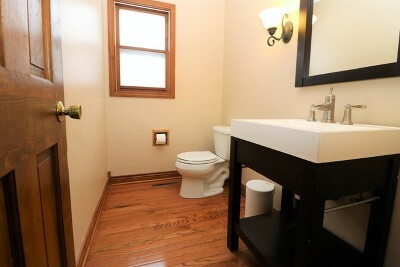 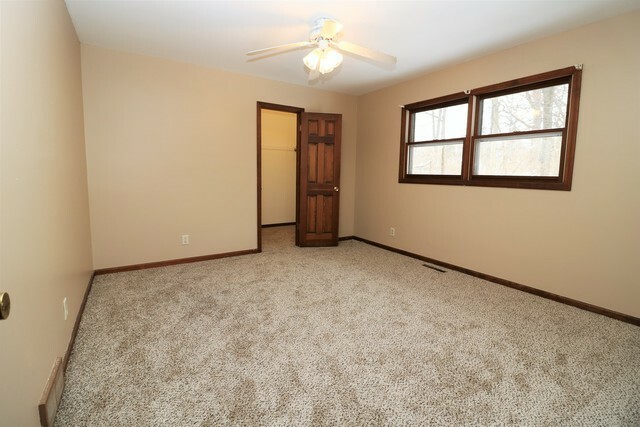 Master bedroom has crown molding, built-in closet organizers in it&apos;s walk-in, & a private updated bath. 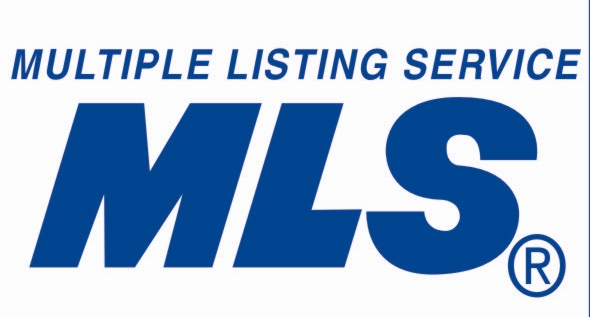 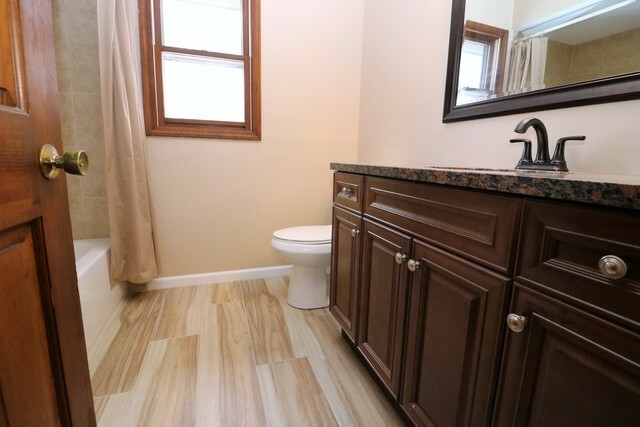 This home has many recent updates including a new roof, new carpet, fresh paint, new refrigerator, recent updates to bathrooms, kitchen, front entry doors and light fixtures. 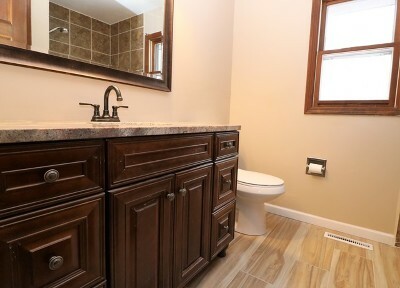 Basement is partially finished with framing, electric, insulation, bathroom & plumbing complete. 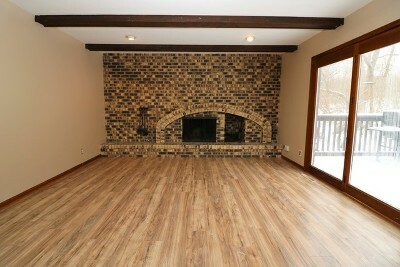 Finishing touches needed on walls, floors and wet bar. 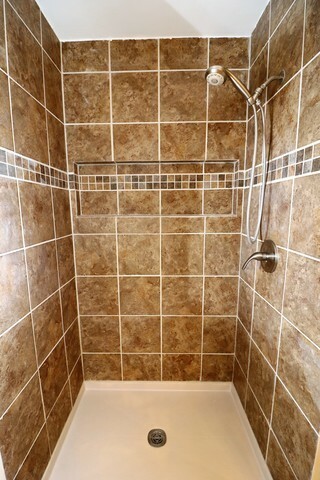 Great home, priced accordingly for the finishing touches needed.